Create an artwork about what 2018 was for you, in any media! “In 2018, I moved out of my family house, in which I lived for almost 60 years. I relived a lot of old memories, one of them being the sudden death of my father 40 years ago in that house. On the drawing I am positioned at the right hand side. 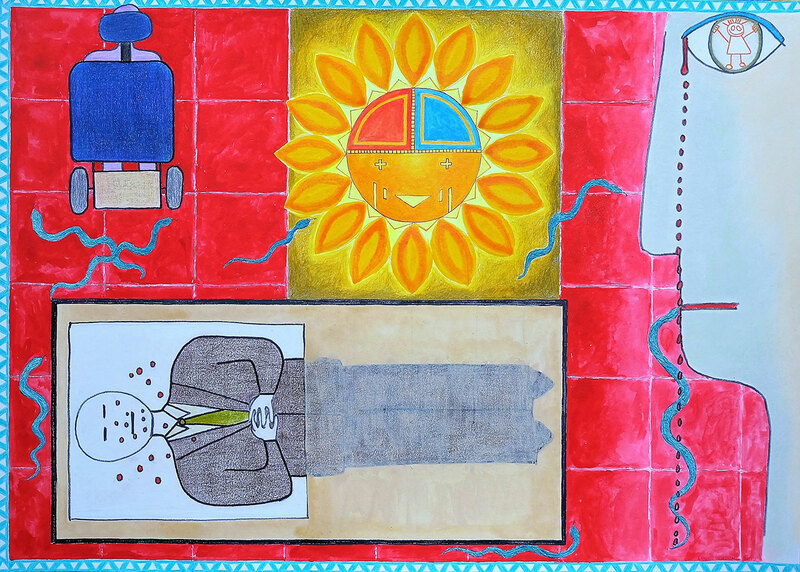 When my father was laid out, my tears did not fall on him, but on the glass of his coffin. 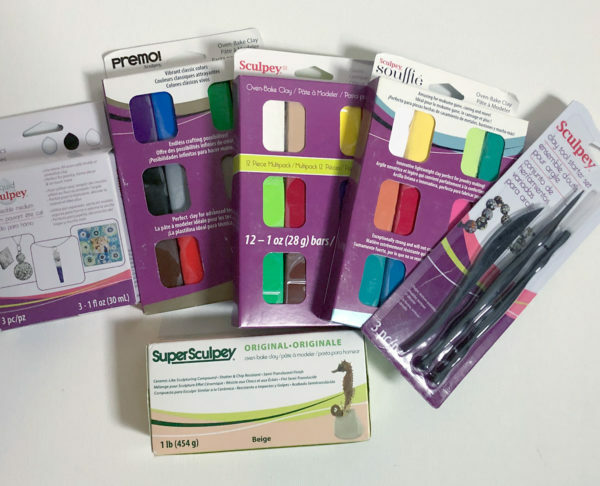 1 prize winner will a pack of supplies from Sculpey! 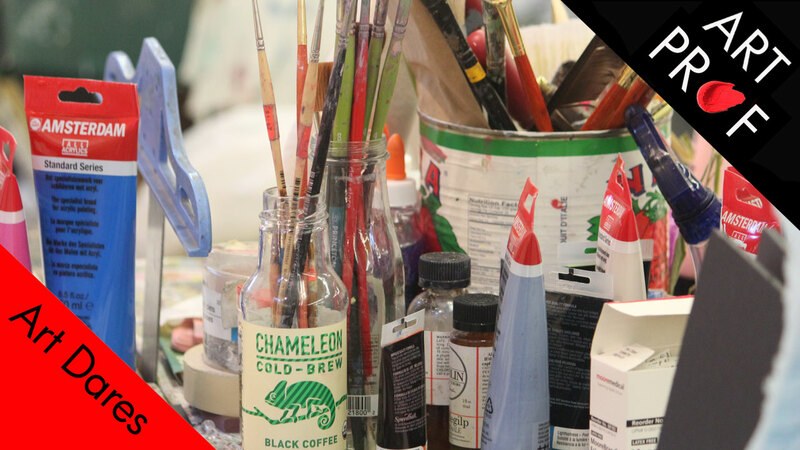 Honorable mentions will win an Art Prof T-shirt!